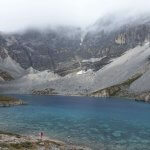 A quick round up on the information you’ll need to plan a trip to Daocheng Yading Nature Reserve. Summarizing the points I’ve learnt from planning my trip there, hope it may be useful to someone else! For details on my experience at Yading, check out my previous post here! A quick search on Google for Yading will turn up result after result of superlatives. I have not met anyone yet who had visited Yading and had an inch of doubt of how beautiful Yading is. Admittedly there aren’t many I’ve met who know about Yading yet. 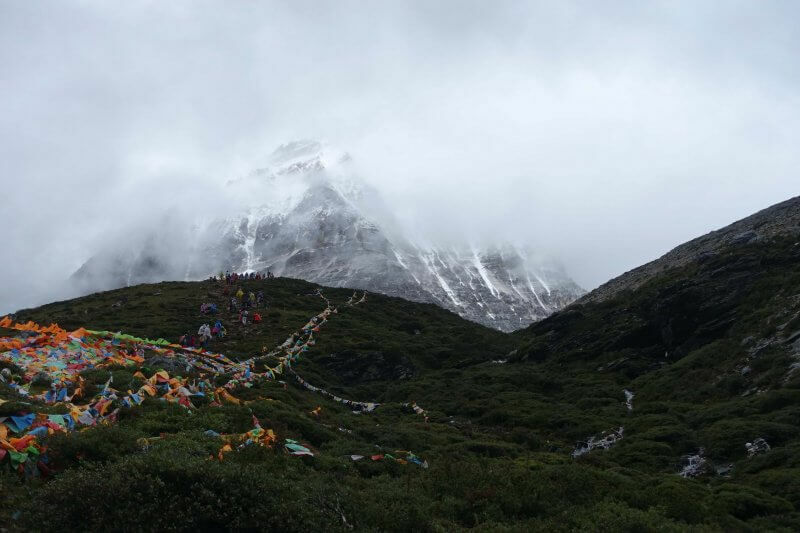 But ever since Joseph Rock visited Yading and published his photos on the National Geographic Magazine almost a hundred years ago, people have been captivated. Vibrant colors of vegetation in spring and autumn, contrasted against blue skies and snow capped peaks, have placed Yading high on many Chinese travelers’ bucket list, while somehow remaining off the radar of most foreign tourists. The infrastructure added on by the Chinese government in recent years means it is easier than ever to visit this paradise, though further plans to develop the infrastructure more risk destroying the magic of this paradise in the years to come. 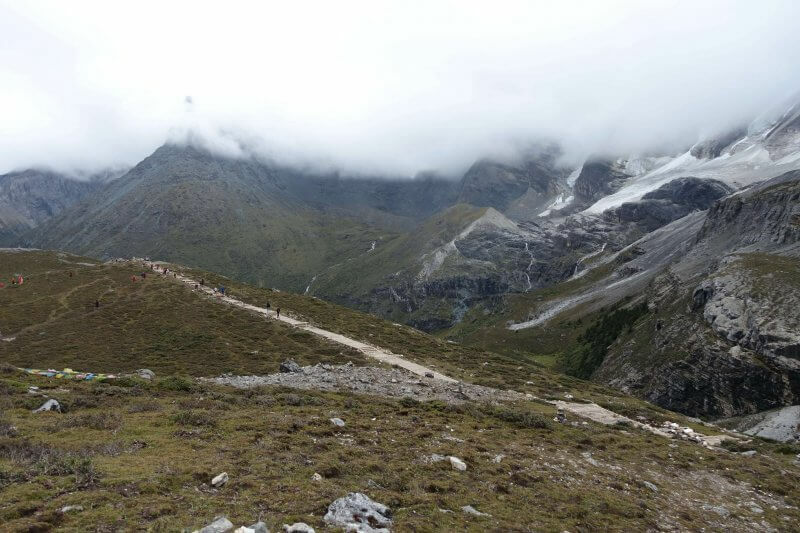 From gentle meadows and weaving streams, to high alpine lakes, dramatic sheer cliffs and towering snow covered peaks reaching over 6,000m above sea level, Yading offers a variety of stunning landscapes within a short 1 or 2 day trek in relative comfort. It’s not always perfect, but almost always beautiful. Chonggu Meadow, near the start of the trail. When is the best time to visit Yading? Most places suggest May-June or September-October, with preference for the latter. I visited in early September and it was cloudy and raining throughout my visit (pretty miserable weather for hiking), so it seems better to start later in September. Avoid the first week of October as it is Independence Week in China and the entire country is traveling. During this period accommodation rates may go up 4 to 5 times, and tourist attractions across China will be very, very crowded. Jampelyang, 5958m, partially hidden by clouds. 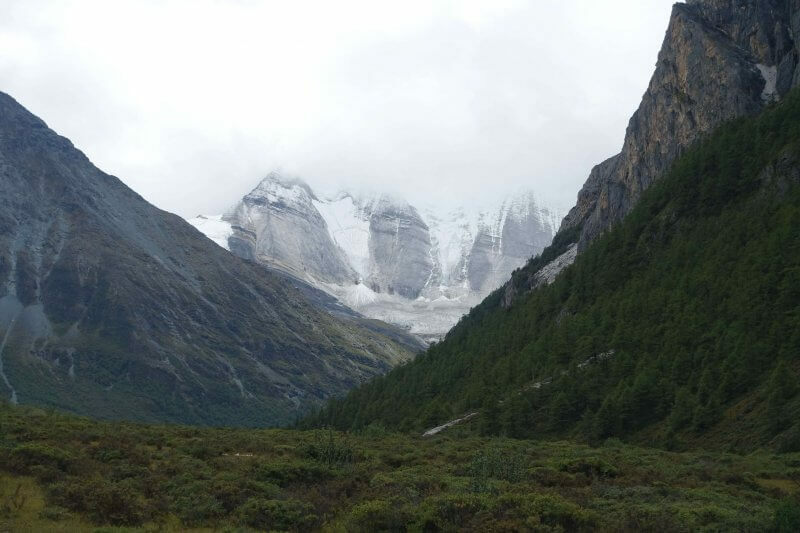 How do I get to Yading Nature Reserve? First, take a bus to Kangding from Chengdu’s Xinnanmen bus station (114 CNY). You’ll reach in the afternoon and have to spend at least a night in Kangding as the bus to Daocheng only departs in the morning. However, Kangding is a nice place for a day or 2 too, and it’s a good idea to acclimatize at Kangding before proceeding higher in altitude. The bus ticket from Kangding to Daocheng costs 166 CNY. Alternatively, you can save a lot of time flying straight to Daocheng Yading Airport, roughly 50km out of Daocheng and the highest civilian airport in the world. There are limited flights to a few cities per day, such as Chengdu and Xi’an. Apart from the high cost of a ticket (about 200 USD for a one hour flight to Chengdu), flying in would also mean less time to acclimatization to the altitude. From the airport it shouldn’t cost more than 50 CNY to get to Daocheng. 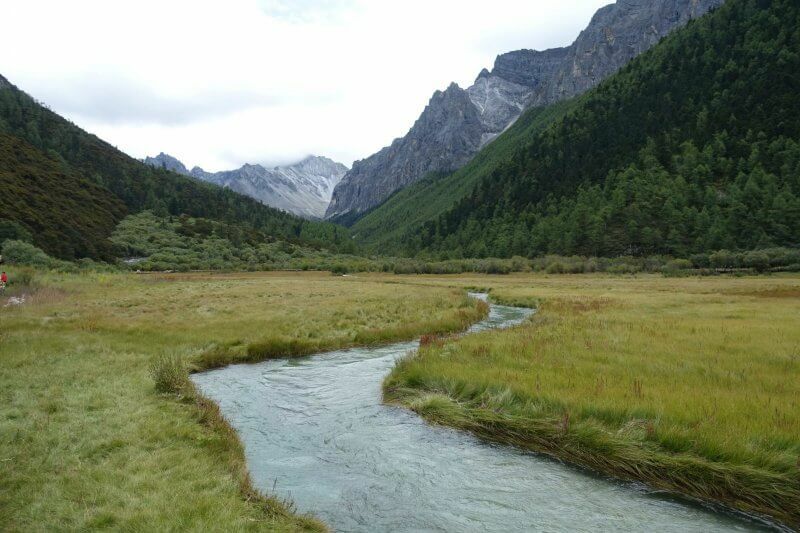 As long as you do not exit Yading Nature Reserve you will not have to pay for the internal bus, which shuttles between the entrance, Yading Village, and Zhaguanbeng Service Station, which is a couple of minutes walk from Chonggu Meadow, the start of the trails. From where the bus drops visitors off at Zhaguanbeng, Chonggu Monastery high up in the mountains. 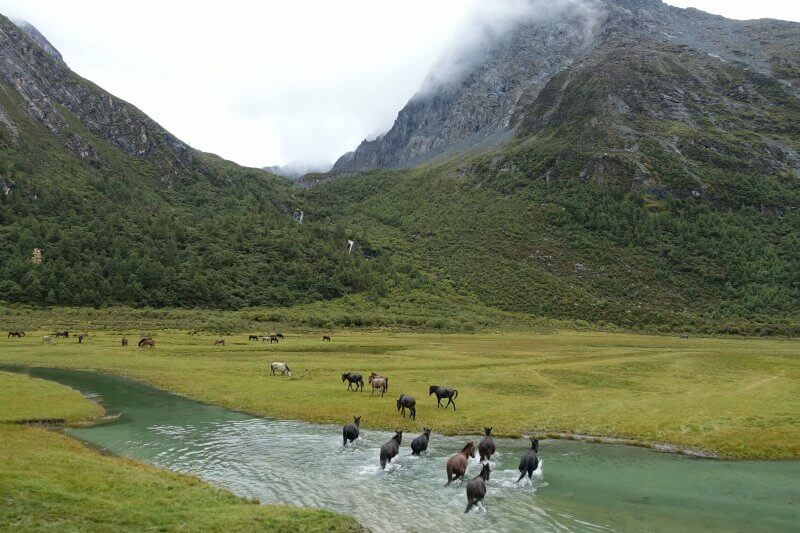 What are the trails and attractions in Yading Nature Reserve? For this section you can choose between taking the electric tram and walking. 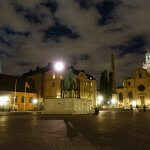 It takes about 2 hours to walk and about 20 minutes by tram. The trail is generally easy and peaceful, given that most tourists pick the tram for this section. This part starts of easy and flat, then slowly uphill, and finally a steep and short incline to the mountain pass. After the very steep part leading to the fork between Milk Lake and Five Color Lake, it is a short and flat section to Milk Lake. From Milk Lake there is a short flight of stairs that’s pretty gradual and will take you to the highest parts of the trail at Five Color Lake. There is a steep descent on steps (some parts without guardrails) back to the fork between Milk Lake and Five Color Lake, completing the loop. From there it is a walk in the park back to Luorong Pasture, where you can choose whether to take the tram or walk back to Chonggu Meadow. Horses (not wild) at Luorong Pasture. The short trail begins from Chonggu Monastery, which is beside Chonggu Meadow. It is a pretty easy walk to Pearl Lake, but there is not much view long the way as the trail goes through the forest. Emerging from the forest there is an unnamed lake with a beautiful backdrop of Chenrezig. Pearl Lake is slightly further ahead, with a right turn, out of sight from that first lake but not far away. 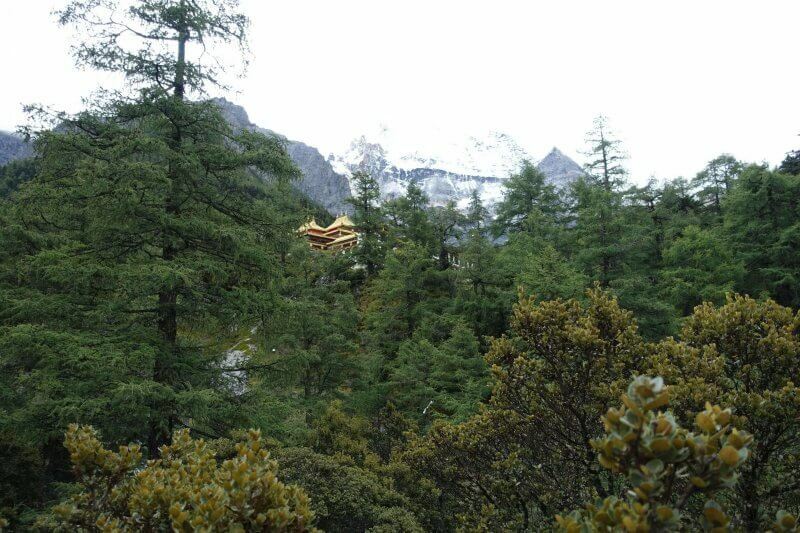 Just around the lake there is a viewing platform to sit and enjoy the view of the 6,032m tall Chenrezig/ Xiannairi. The mountain was fully obscured by clouds when I visited so I won’t be able to comment on the view, unfortunately. From the viewpoint the trail turns back to complete the loop back to the unnamed lake. From there it is downhill walk back on the same trail back to Chonggu Monastery. The unnamed lake at the foot of CHenrezig. 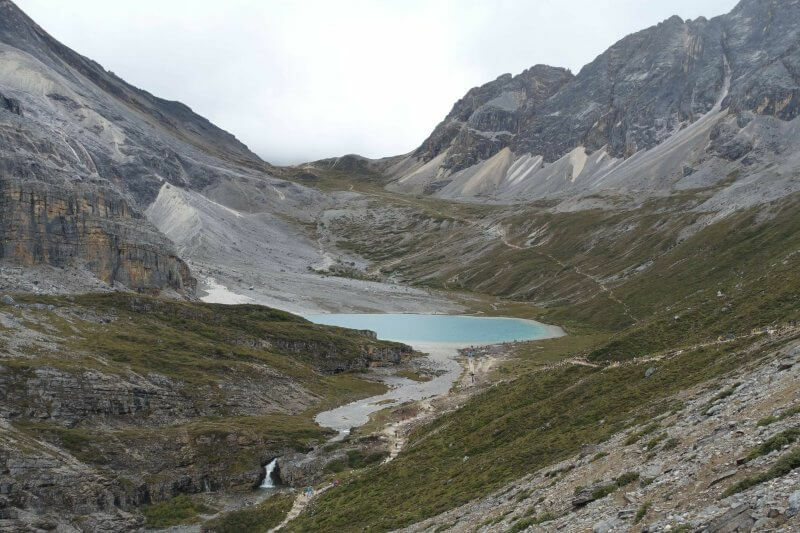 There is also a trail to the Frog Lake, near Yading Village, that people sometime use to fill their first day, or to get some warm up. I didn’t check that trail out but it seems like the de facto option for people on their first day in Yading, wanting to keep the main trail for the next day but with something light to warm up with. No. If you’re keeping to the main trail (short and long route), the trails are very clearly demarcated. With most of the trail on raised boardwalks with handrails on either side it is difficult to get lost. The short and long route can be combined into one long day, but to make it more enjoyable and comfortable you might want to plan 2 days for the hiking. Getting in and out of Yading (to Daocheng) takes a few hours too so it is not possible to start and end at Daocheng on the same day. 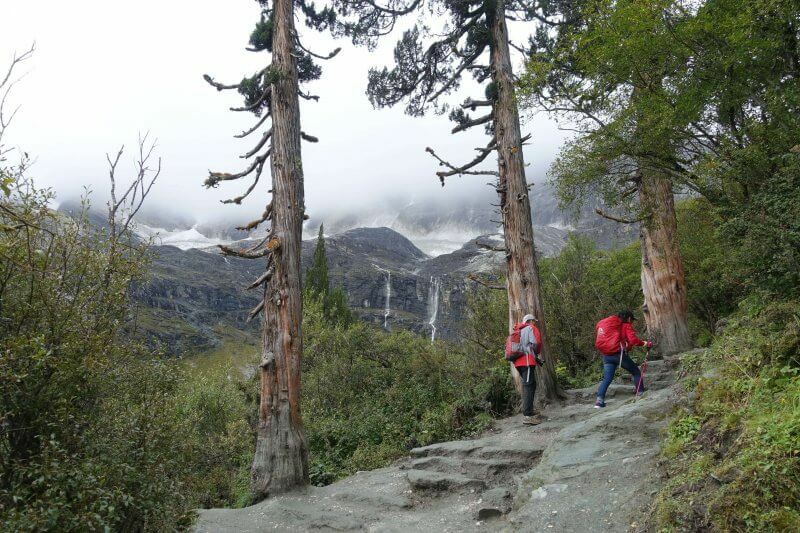 The minimum to complete the hikes and get back to Daocheng is 2 days. 3 days would probably be comfortable but I can’t think of how to spend anything beyond that. The trail leading to Milk Lake. 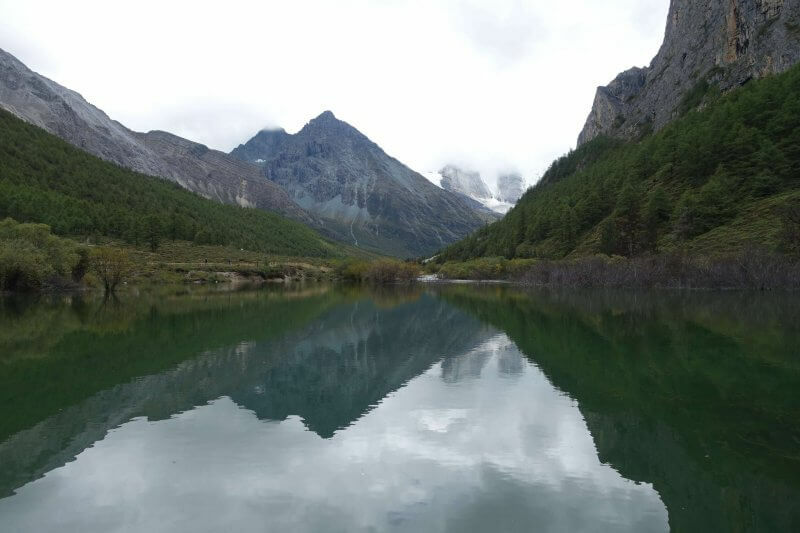 Alternatively, you can try to reach as close as possible to Yading after arriving at Daocheng, leaving more time within Yading Nature Reserve for the next day. 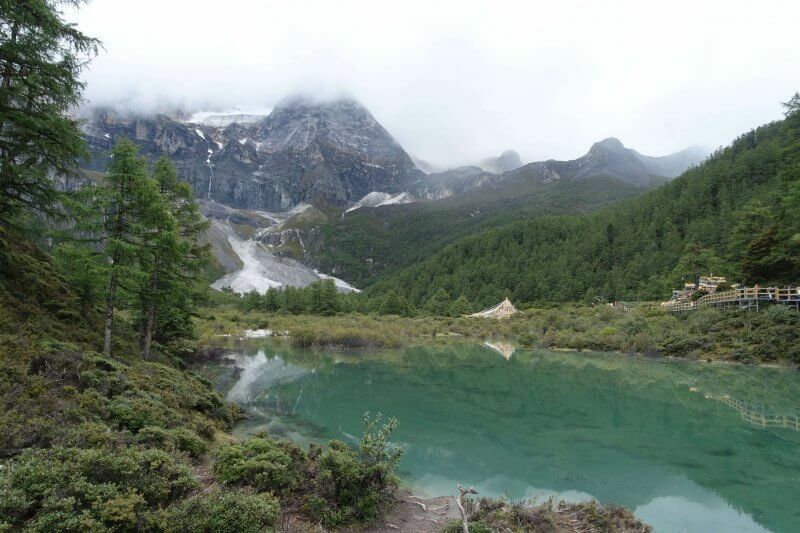 A small lake along the way to Luorong Pasture (from Chonggu Meadow), Jampelyang hidden in the clouds. Daocheng is the closest city to Yading, and you should be able to find almost anything you need here, from food to outdoor gear. Don’t expect a wide range of brands and niche products though, as it is a small and pretty empty city (relative to other parts of China). Would be a good base to start off here, especially if you need to stock up on anything. It is about 2 hours by car from Daocheng to Yading. Riwa is just outside the entrance to Yading Nature Reserve. There are some guesthouses/hotels there. Some people choose to spend their nights here rather than in Yading Village. However take note that if you stay at Riwa you will have to purchase new tickets for the next day (150 CNY for entrance and 120 CNY for the bus to the start) as you are considered to have exited the park. 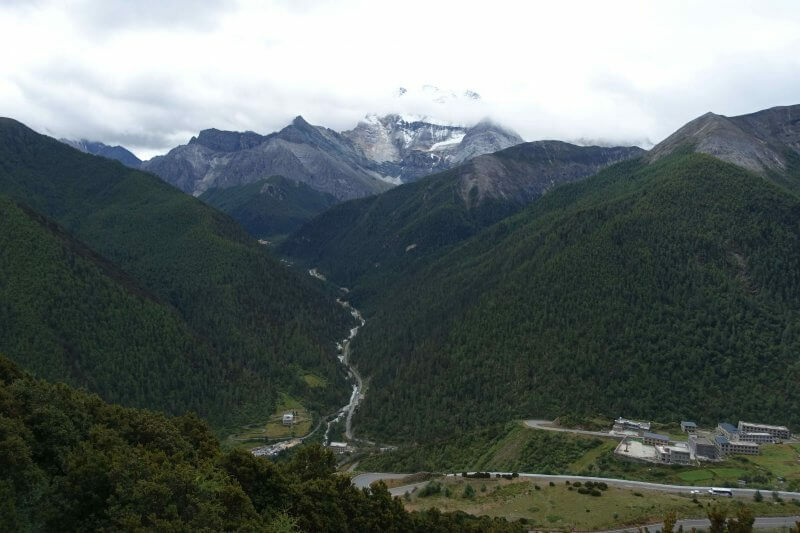 Yading Village is the main place to stay within Yading Nature Reserve. There are a number of guesthouses/hotels here too, and staying here would allow you to start the next day earlier, potentially avoiding the huge crowds that come later in the day. There are convenience stores and restaurants here, but pretty limited given its location in the mountains. Another concern may be the altitude. 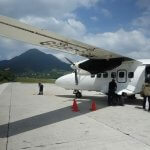 If altitude is a concern for spending the night Riwa will be a better choice as it is at a lower altitude. Viewing platform along the bus route to Yading Village, where buses stop for about 10 minutes. How much does it cost to visit Yading? Total excluding food, ~510 CNY.per person. The biggest concern with a trip to Yading is the altitude. Most of the trail is over 4,000m, which can be deadly without sufficient preparation. Come prepared with altitude sickness pills and allow sufficient time to acclimatize by adding some nights at progressive altitudes along the way. Expect to feel breathless much more easily and don’t push yourself too hard. Take note of how you are feeling along the way and have a backup plan to leave to lower altitudes should symptoms start to show. 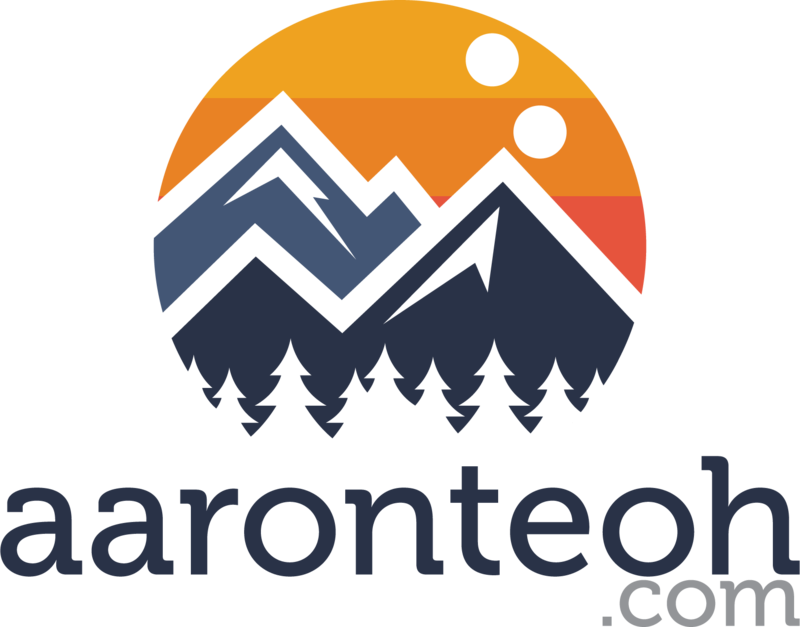 Altitude sickness is not really something you can rest off while remaining at high altitudes. Food and accommodation should not be an issue outside of peak season (the major travel periods over Spring festival and Independence week) but if you really have to make the trip during that period make sure you’ve booked your accommodation way in advance. You can get food and drinks at the service stations at Chonggu and Luorong, but prices are steep, so it will be a good idea to prepare snacks and water. Being in the right attire can make a difference to your trip. While most of the way is paved, having waterproof, sturdy boots can help especially when it is raining, and over the rough parts of the trail towards Milk Lake and Five Color Lake. An umbrella or raincoat is also a good idea especially when weather conditions can change quickly. Other than that, pack light, and enjoy the view! 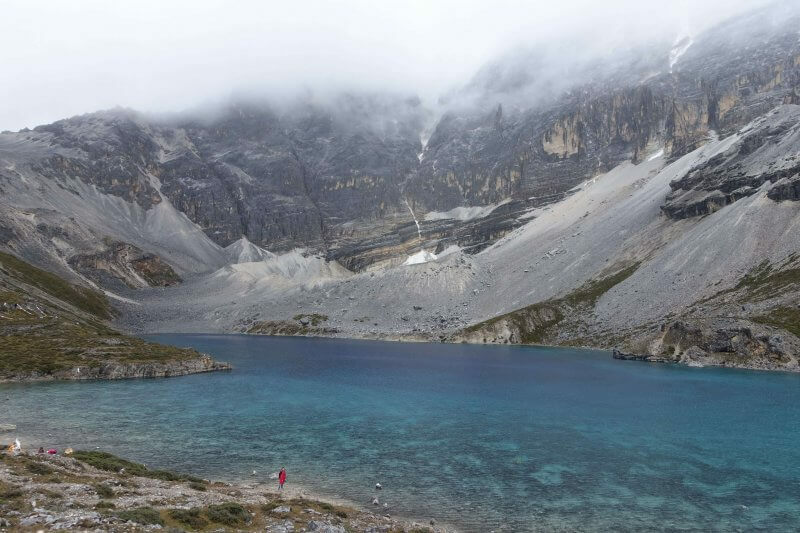 The steep climb to Five Color Lake, with the imposing peak of Chenrezig appearing from behind the clouds. Any other information you’d like to know? For those who had visited, what was your experience? Let me know in the comments below!